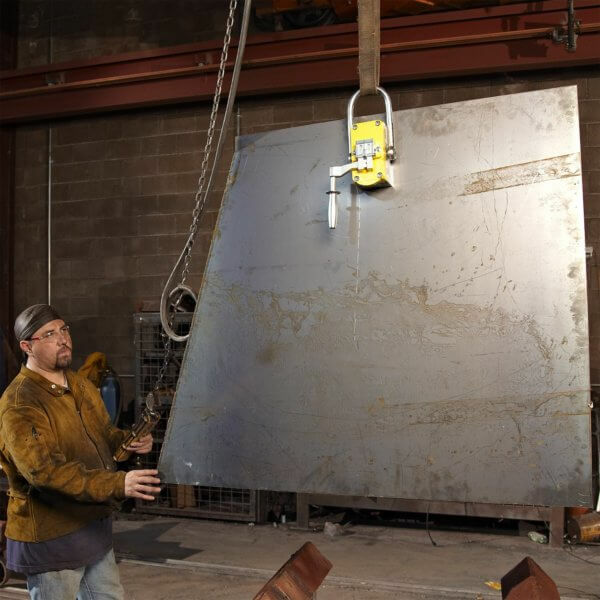 Magsswitch MLAY1000x2 is built for heavy-duty lifting, our magnet technology is powerful without the need for a power source. 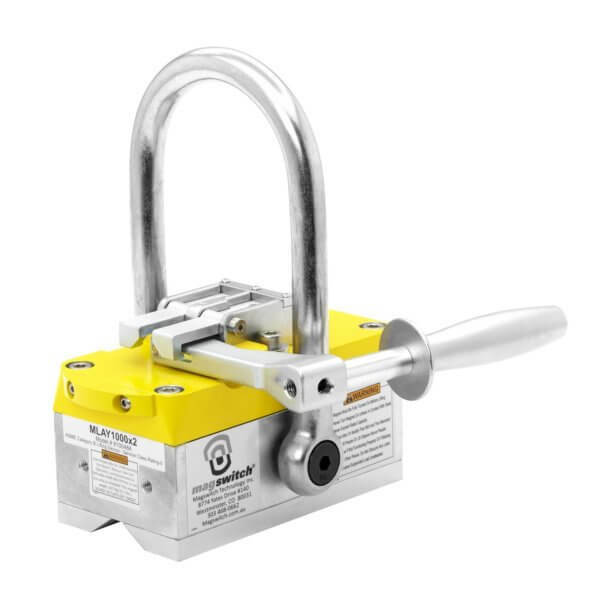 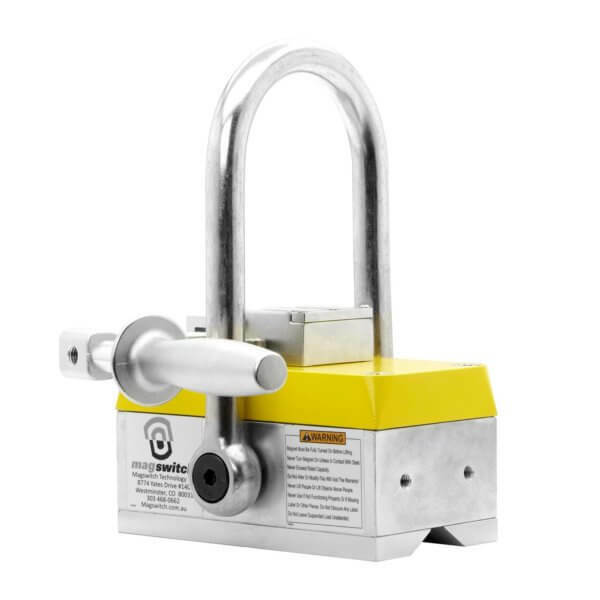 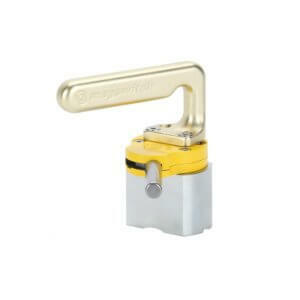 Safely lock in both the On and Off position with a safe working load of 667 pounds. 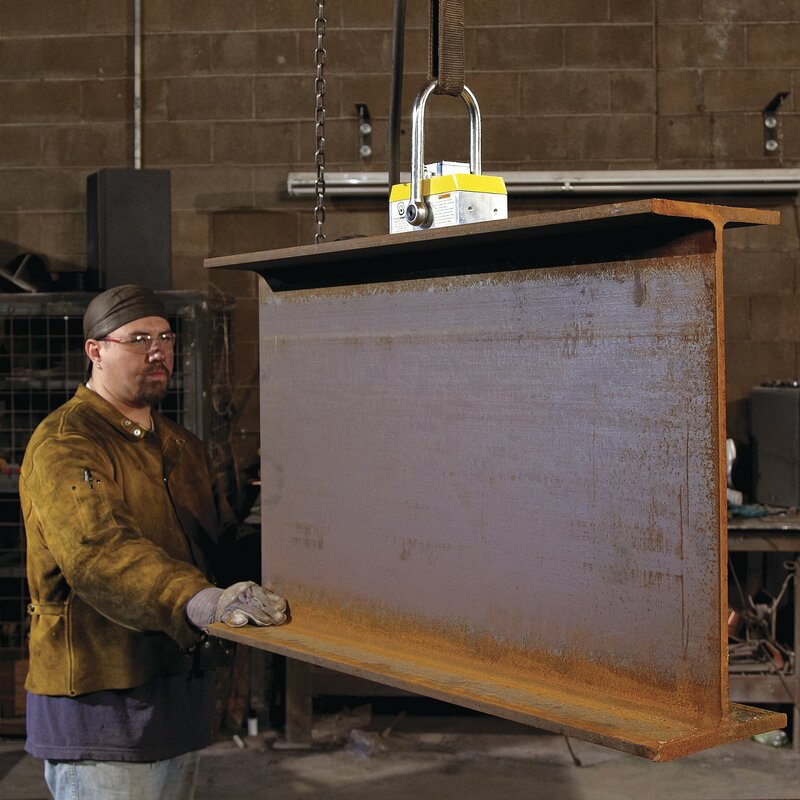 The pivoting lift hook offers the stability to lift from horizontal to vertical. 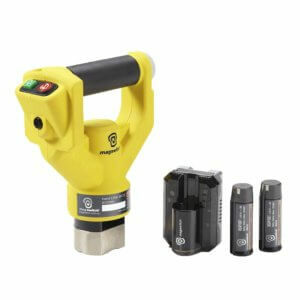 Superior hold force on Thin steel (70mm deep field). 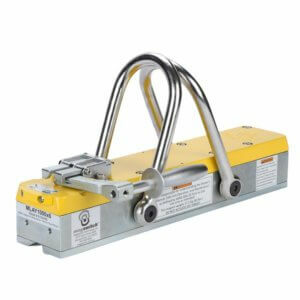 Compact, light weight and easy actuation. 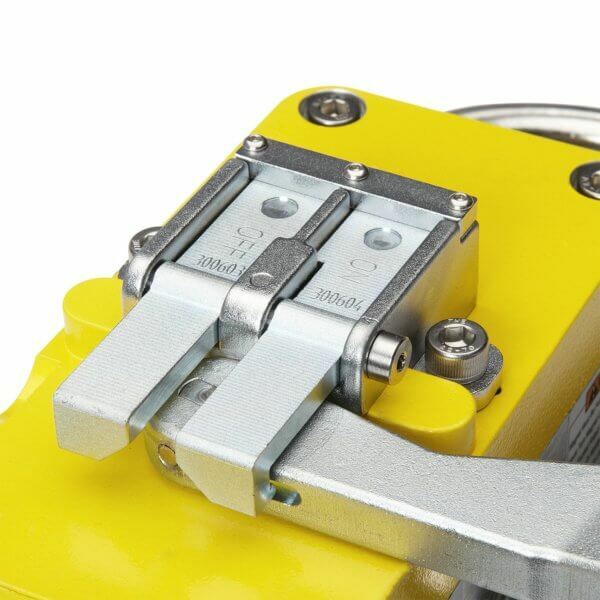 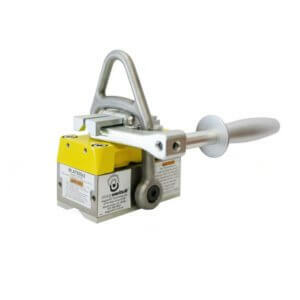 Pivoting Hook allows lift from horizontal to vertical. 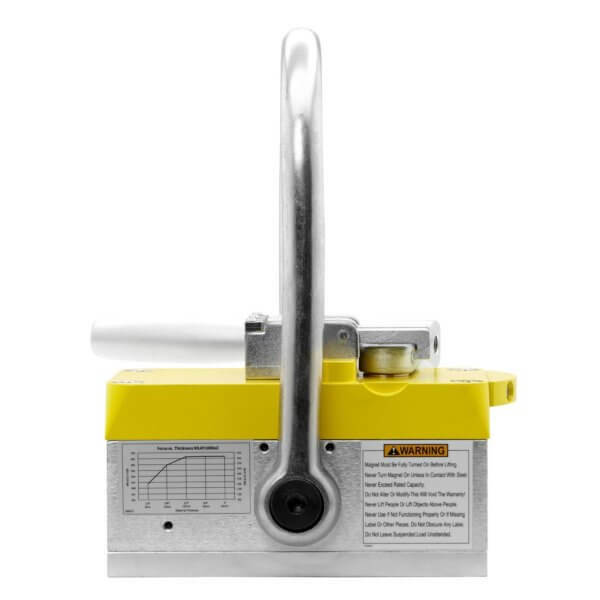 Pole Shoes – replaceable for long life, or make custom shoes match to target. 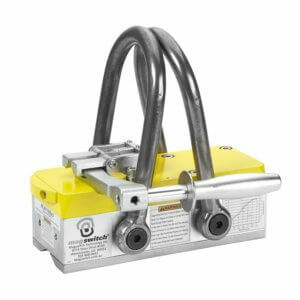 Superior performance in the presence of air gaps such as rust, paint and uneven surfaces. 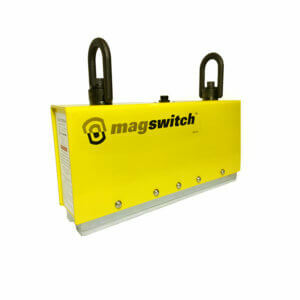 Better performance on thin steel allows Magswitch to fit the job with a lighter magnet and usually at a better price.